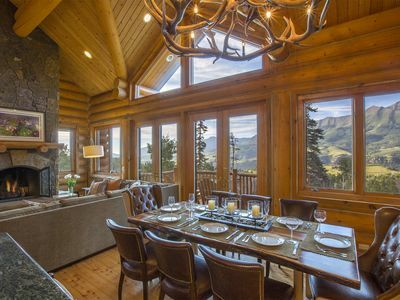 Large Beautiful Log Home, 6BR, Ski-in-Ski-Out, Stunning Views! 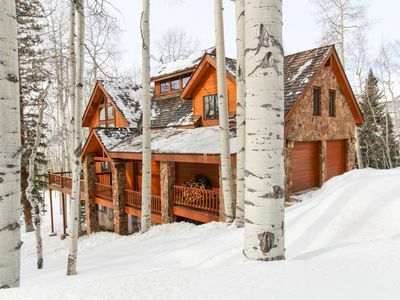 The beautiful Sundance Home sleeps 16 people in beds, has 6 bedroom 6.5 bathroom, Ski in–Ski out log home is both cozy and comfortable. 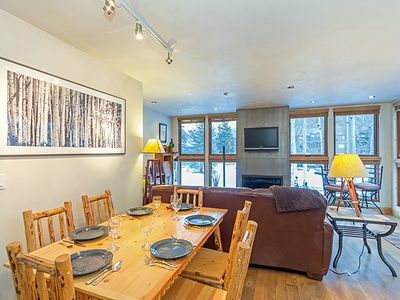 It’s well located in Mountain Village and just a short 60 yard walk on a private road to the Sundance ski run (located on lift #10). 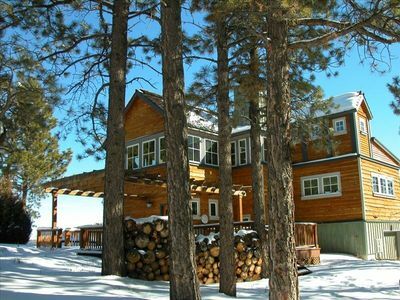 You can ski-in on a green or blue run and ski down on a green run to either lift #1 or lift #10. 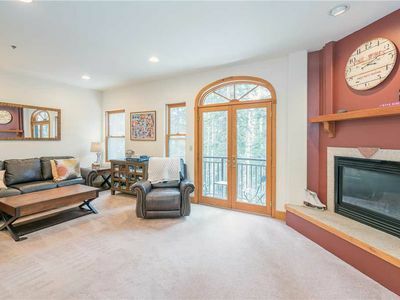 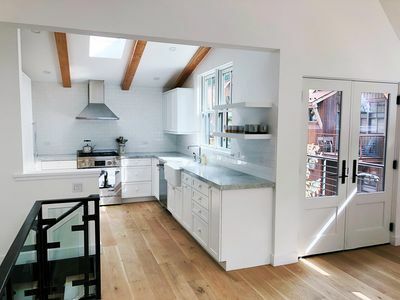 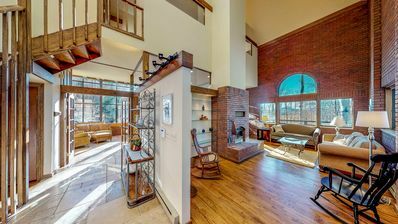 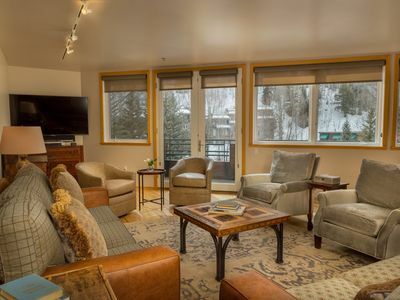 The home is just 125 yards from the Gondola and the grocery store in Mountain Village. 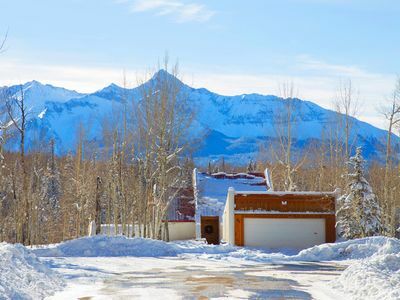 This residence has sweeping dramatic views of the San Sophia range. 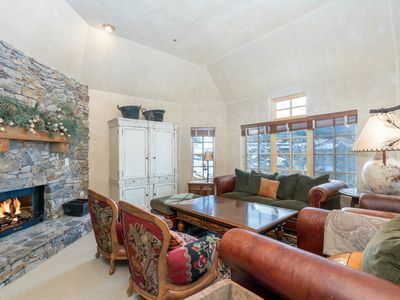 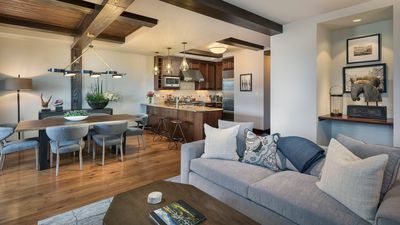 The 5,030 square feet is tastefully decorated in a casual mountain style and has every comfort including a large private 10 person hot tub, large living area, two master suites, two entertainment areas with flat screen TV’s, large bed rooms, all guest rooms have en-suite bathrooms and decks off five of the six bed rooms. 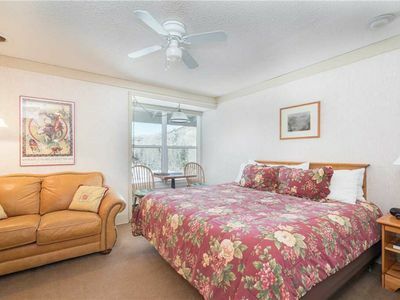 This is a spacious retreat. 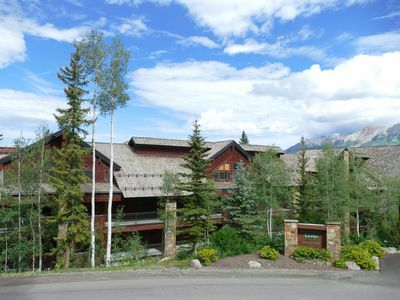 Fabulous hiking trails and mountain biking trails are just outside your door. 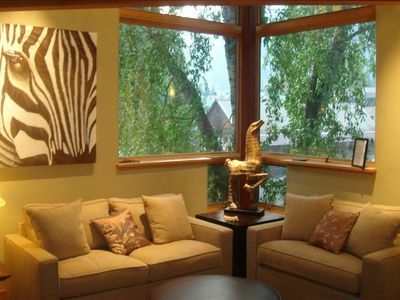 The owners redecorated in 2015 with new furniture in all common areas and bedrooms. 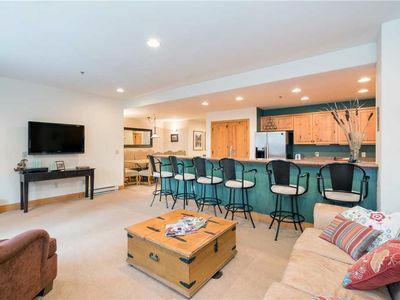 - One inside garage parking spaces, 2 spaces outside the garage and 5 parking spaces 50 yards away. 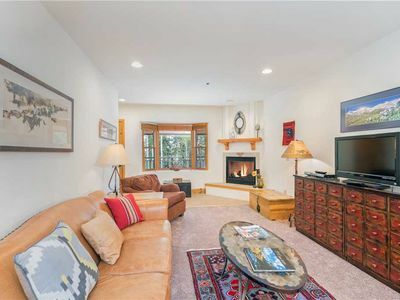 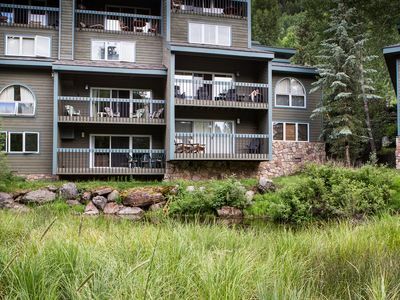 Enjoy amazing views of the ski runs from this 2 bedroom, 2 bath true ski in / ski out townhouse. 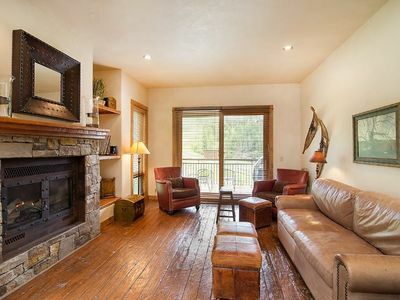 Luxurious home w/ hot tub & wrap-around deck - 3 miles to slopes! 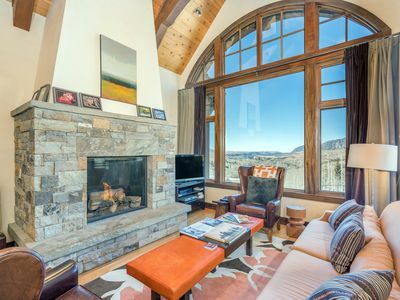 Spacious mountain home located trailside to Bridges Ski Run - Amazing Views! 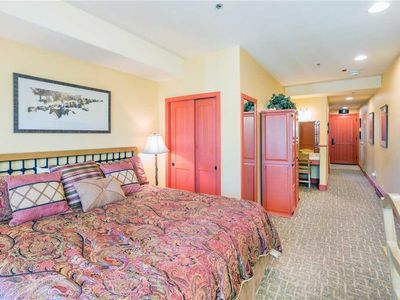 2 Bedroom Condo, available for 2019 Bluegrass Festival! 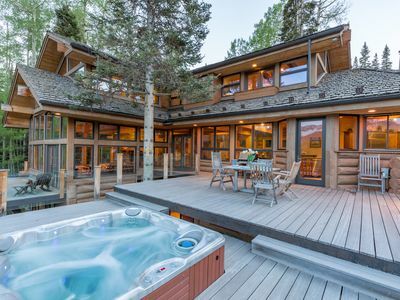 SKI-IN Rental | Outdoor Hot Tub, 2 Pools, Sauna, Gym and More!